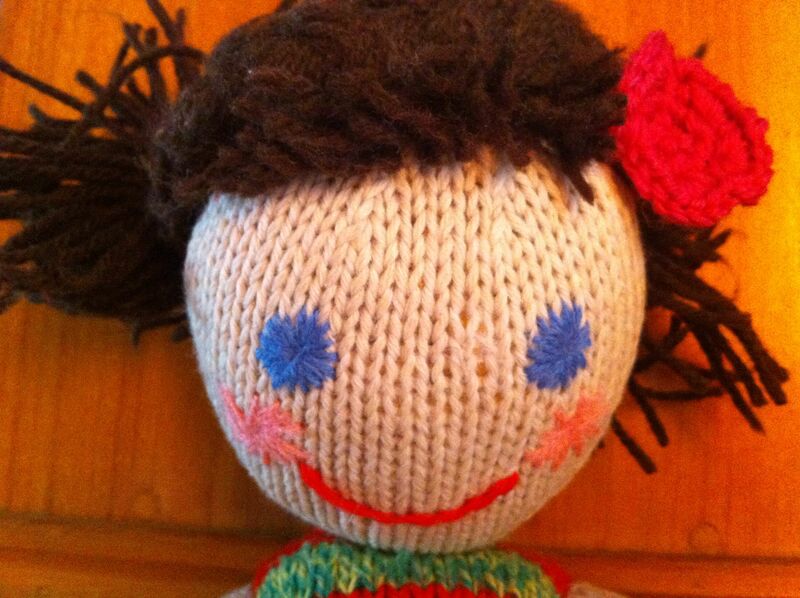 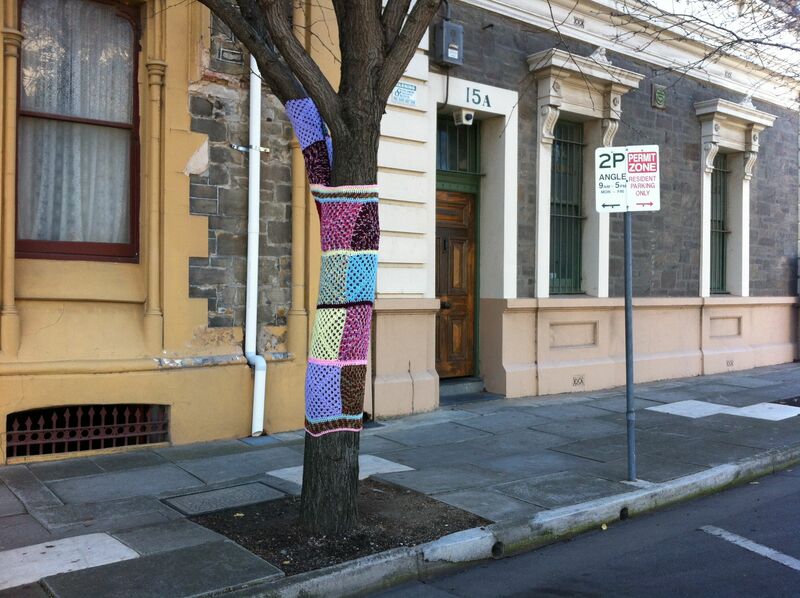 WINTER IS UPON US IN SOUTH AUSTRALIA AND IT’S TIME FOR KNITTING AND CROCHET CRAFT. 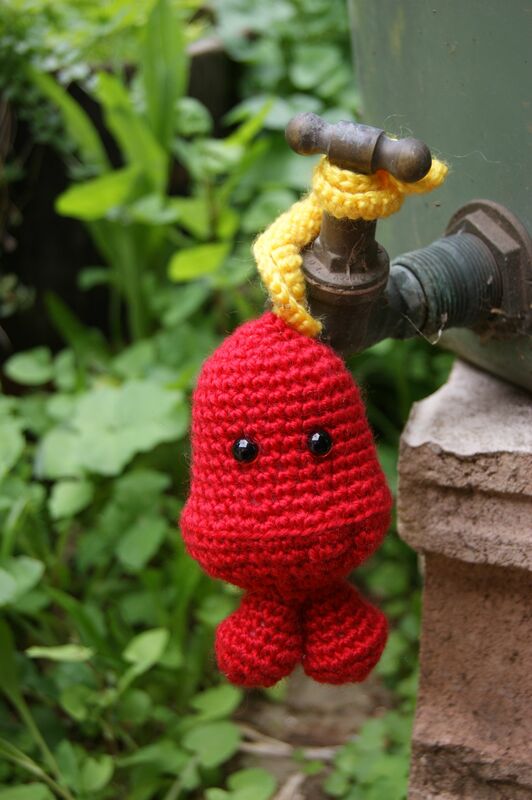 THE LITTLE RED MONSTER THAT LIVES IN MY GARDEN IS A CROCHET CUTIE MADE BY BRANWEN DAVIES. 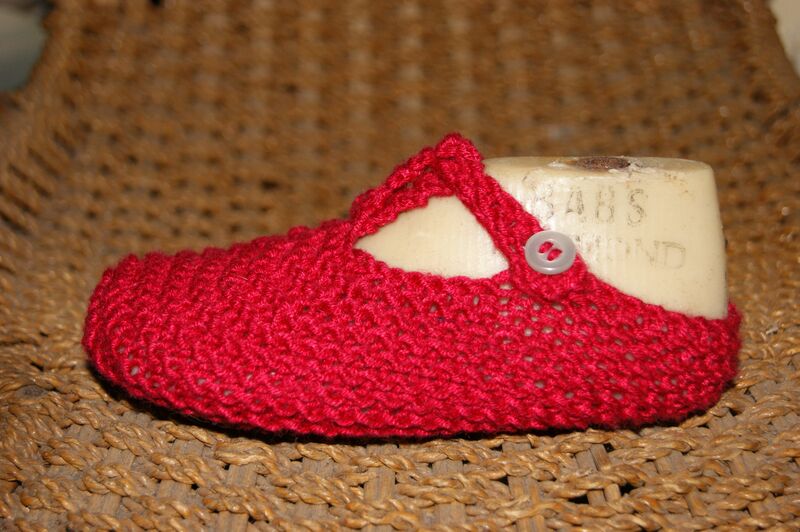 BRANWEN ALSO CROCHETS A CUTE BABY BOOTIE. 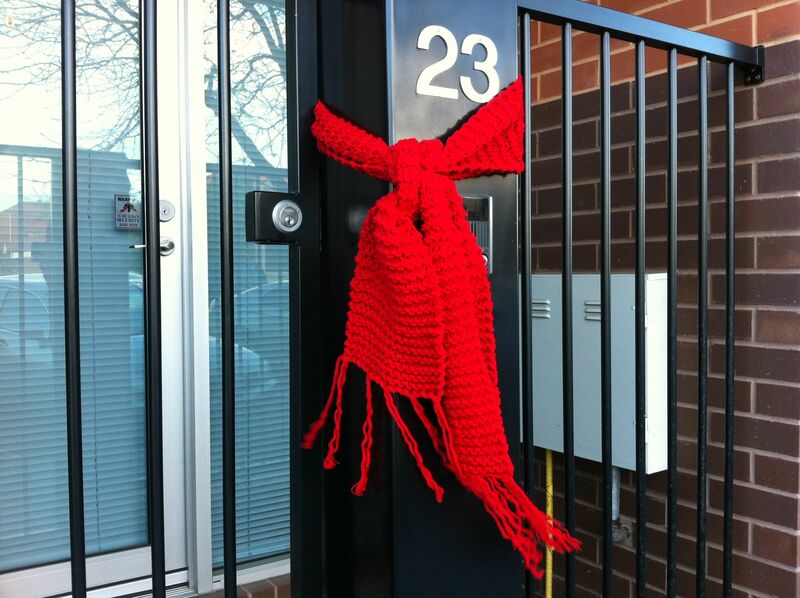 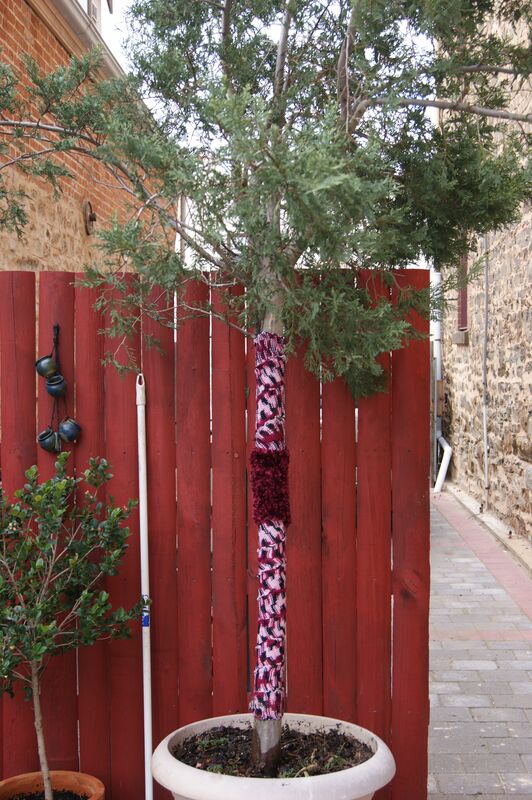 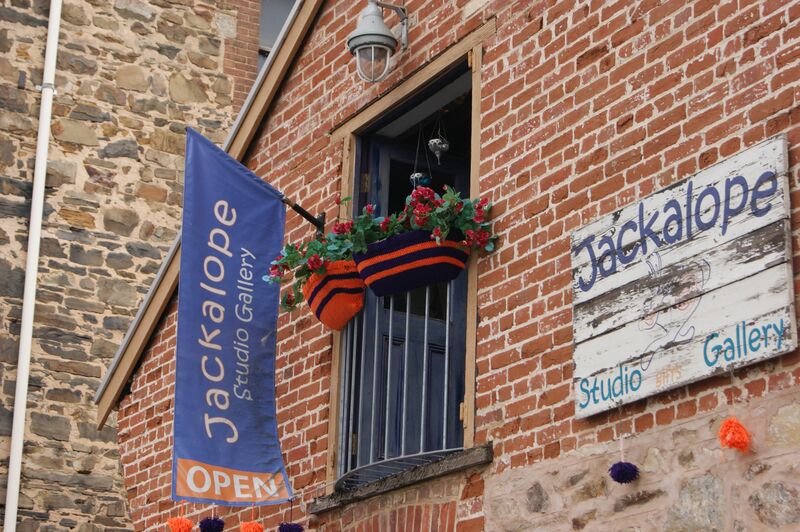 WITH WINTER UPON US A KIND SOUL IN PORT ADELAIDE HAS KNITTED A SCARFE FOR THEIR FRONT GATE. 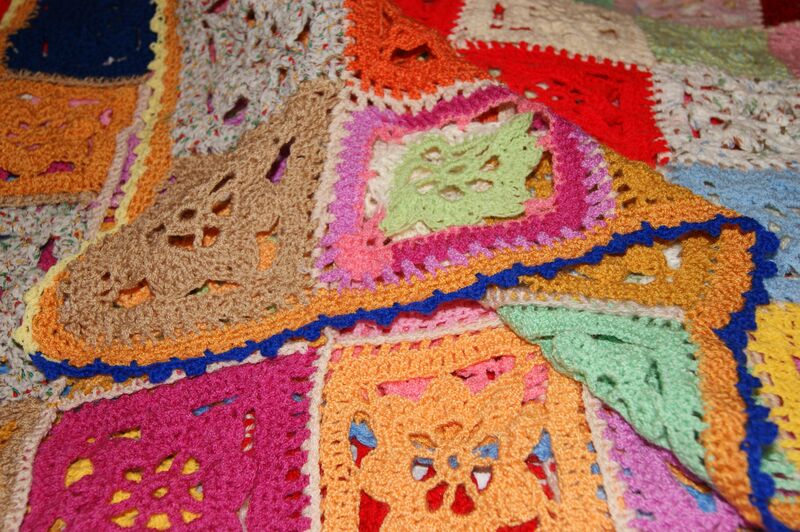 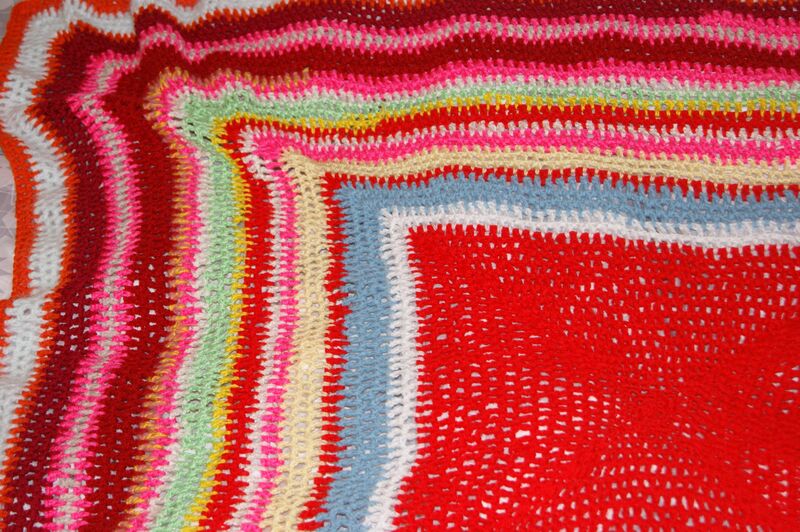 CROCHET BLANKETS ARE A WINTER FAVOURITE. 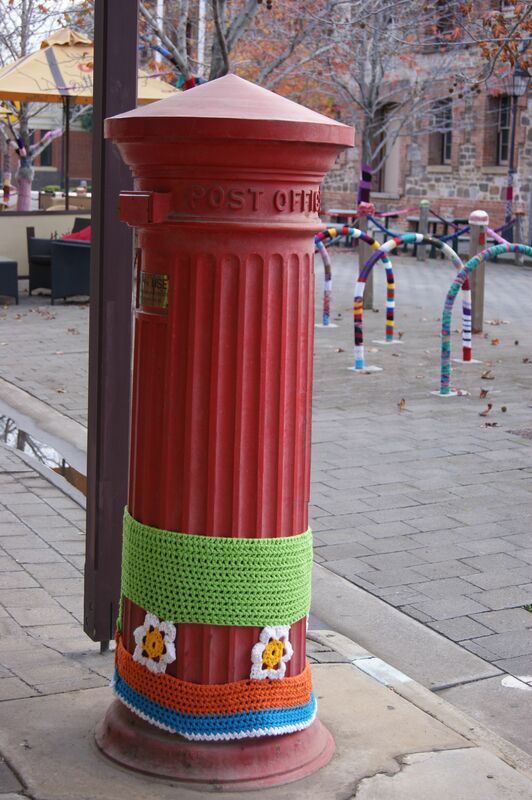 WHO COULD RESIST A CROCHET COVERED POST BOX. 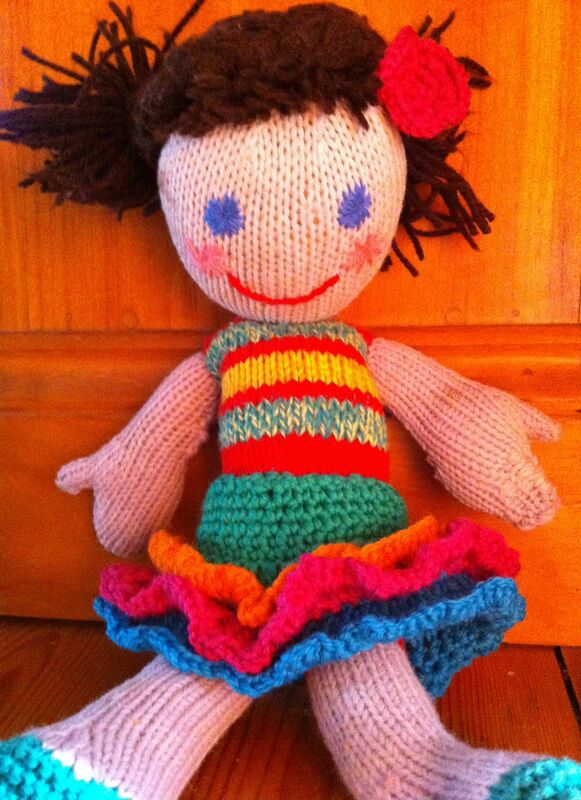 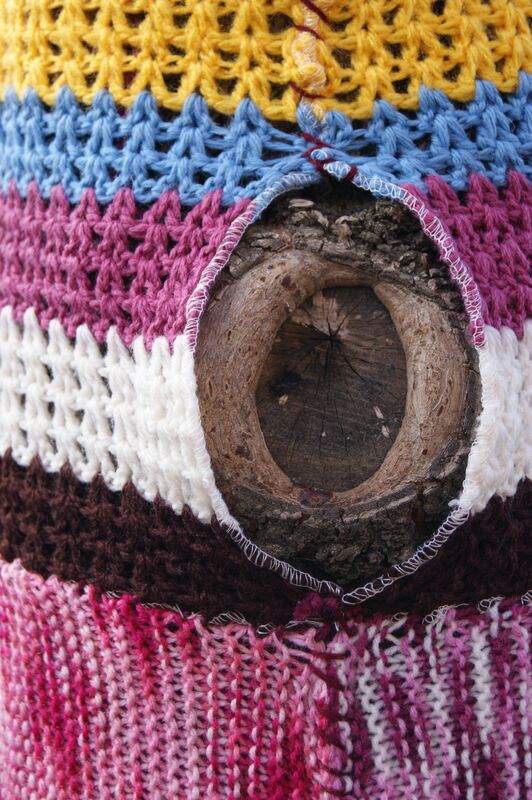 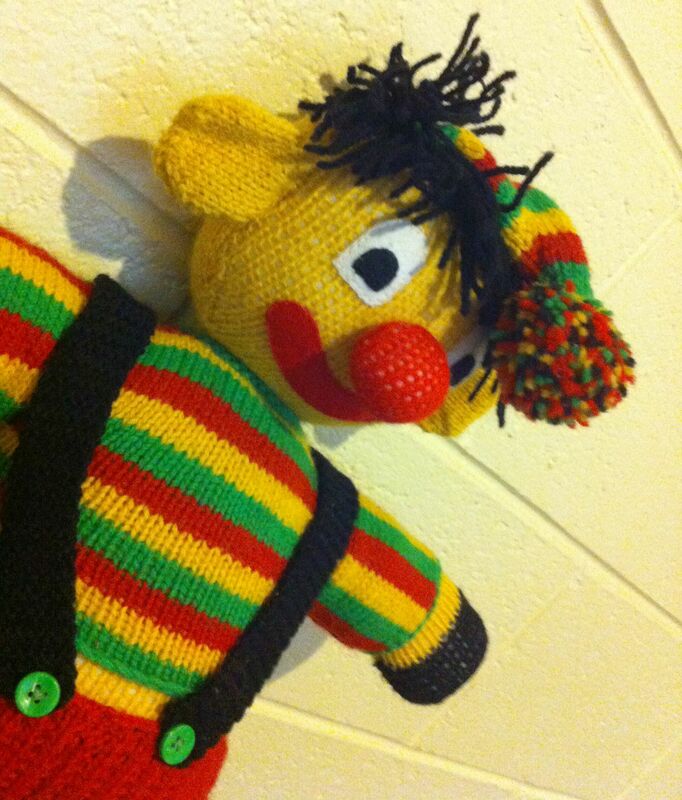 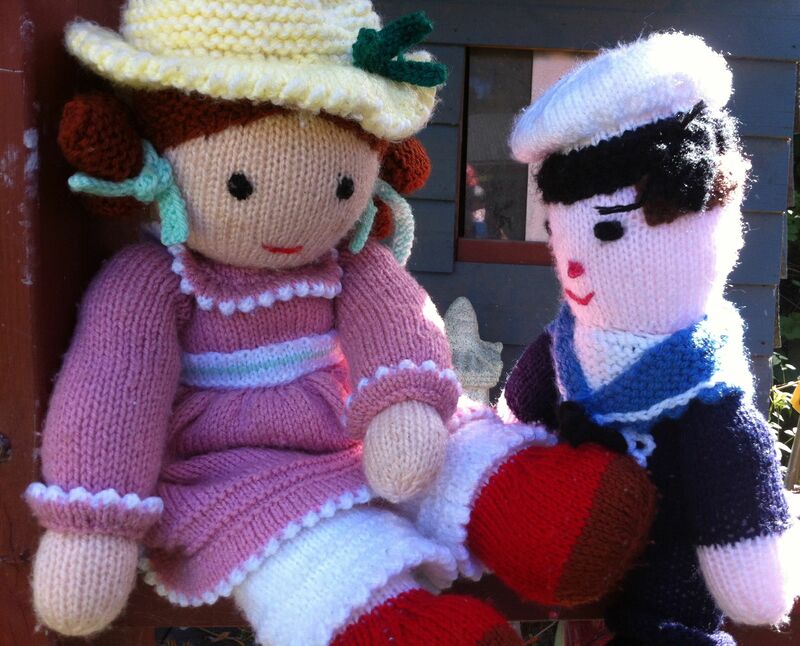 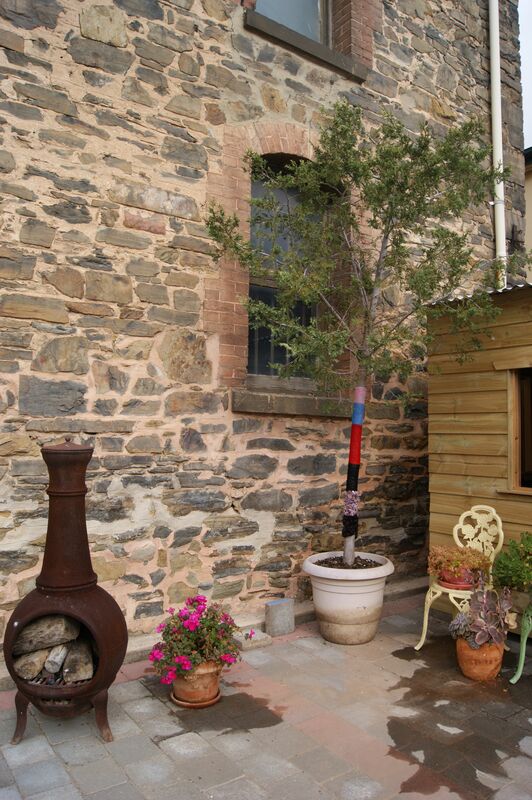 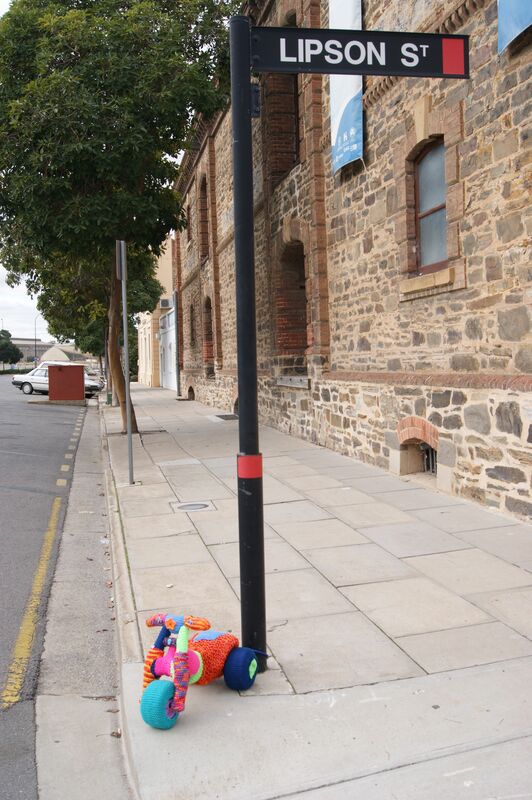 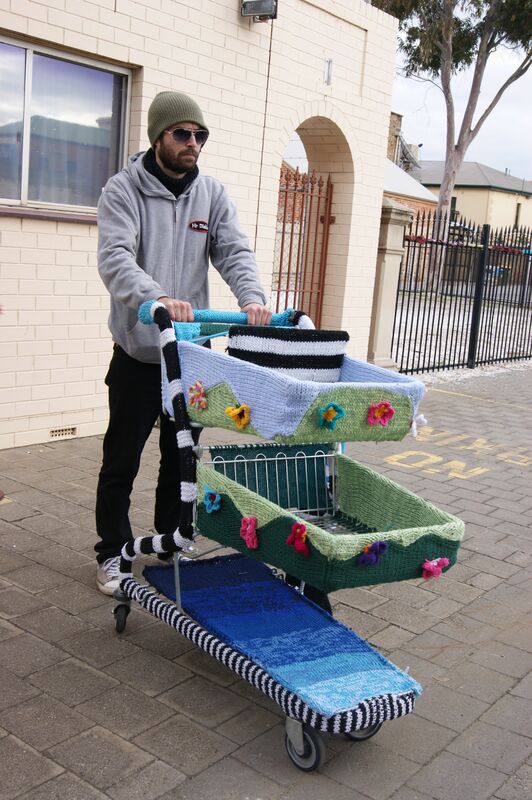 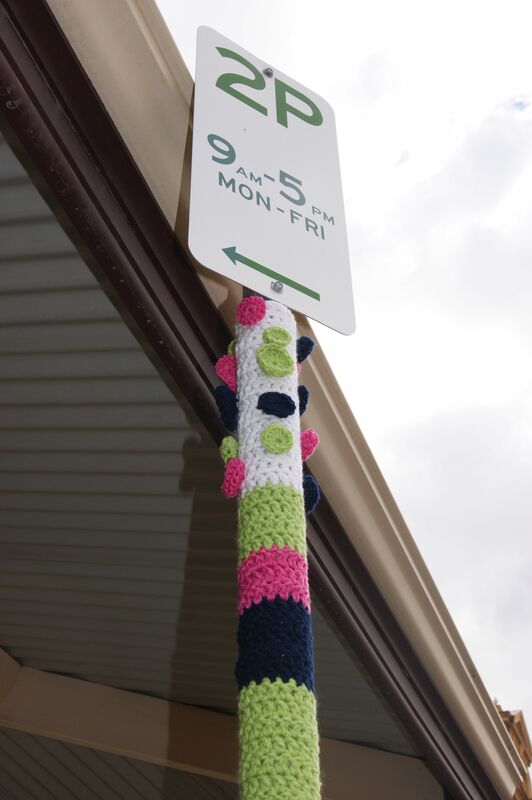 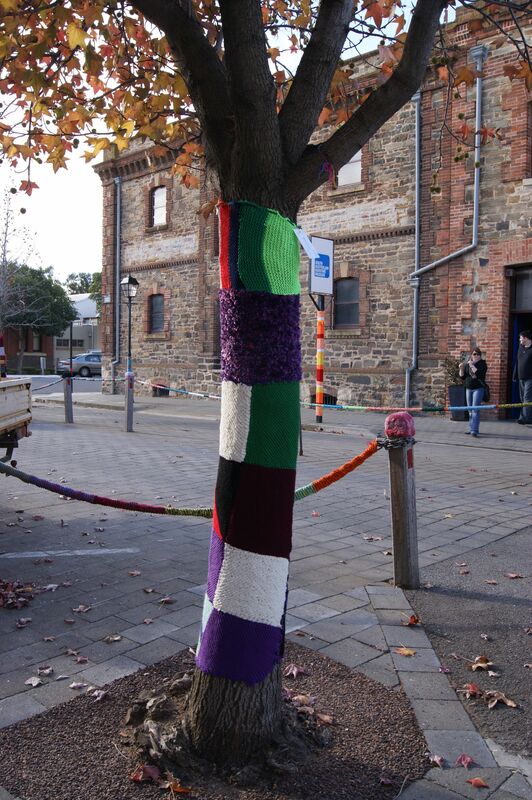 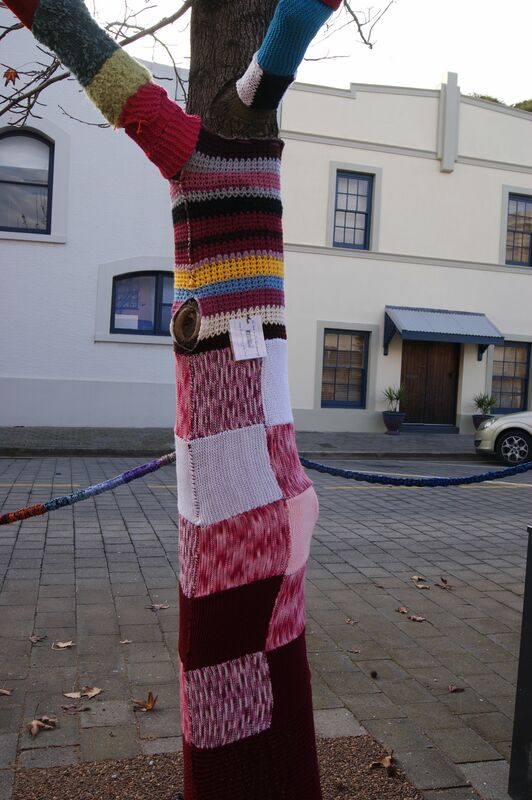 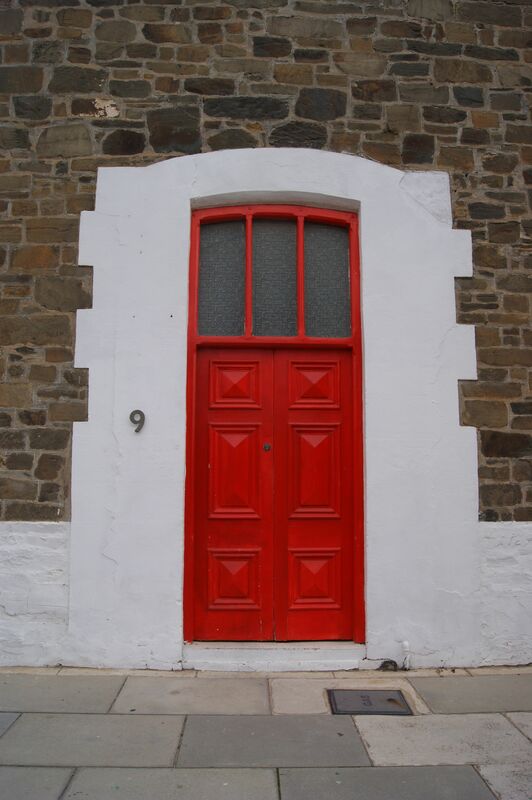 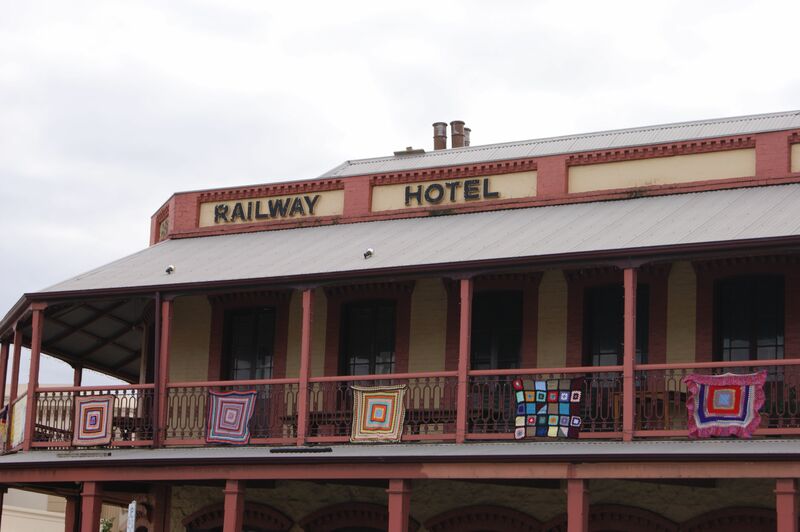 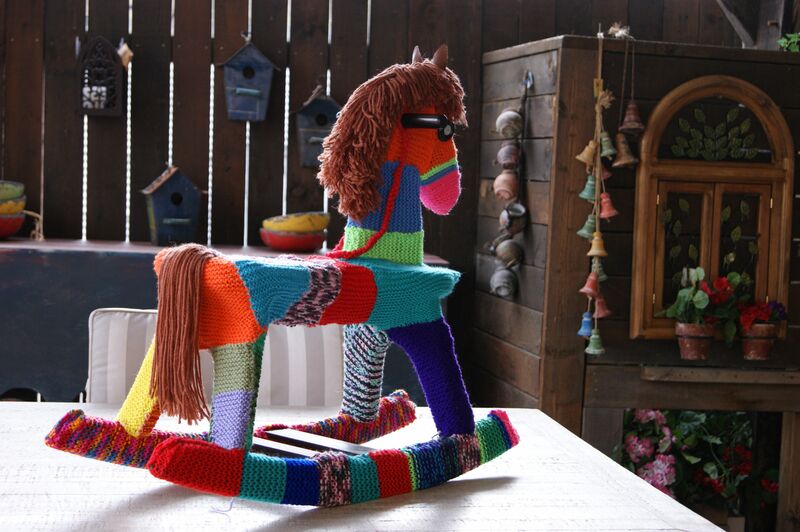 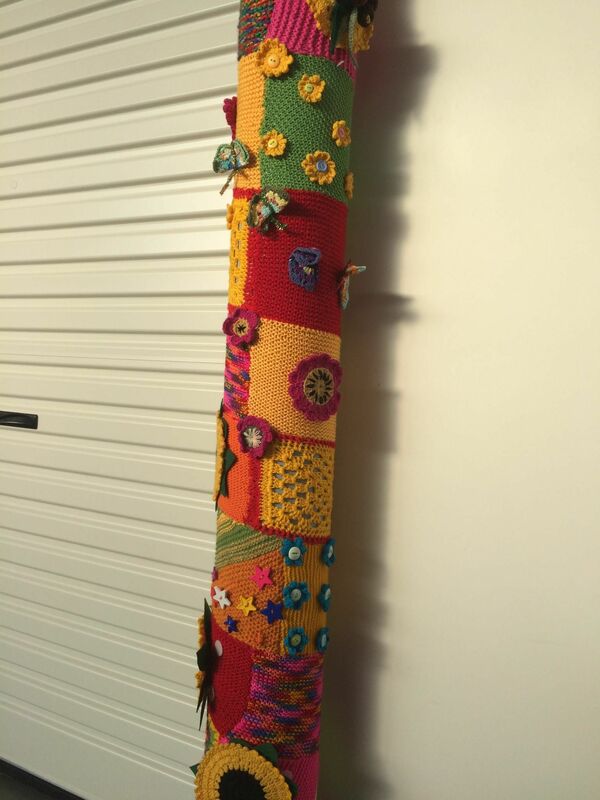 This entry was posted in Uncategorized and tagged craft, crochet, knitted, knitting, photography, port adelaide, RED, south australia, yarn bombing on April 23, 2013 by yarnbomb. 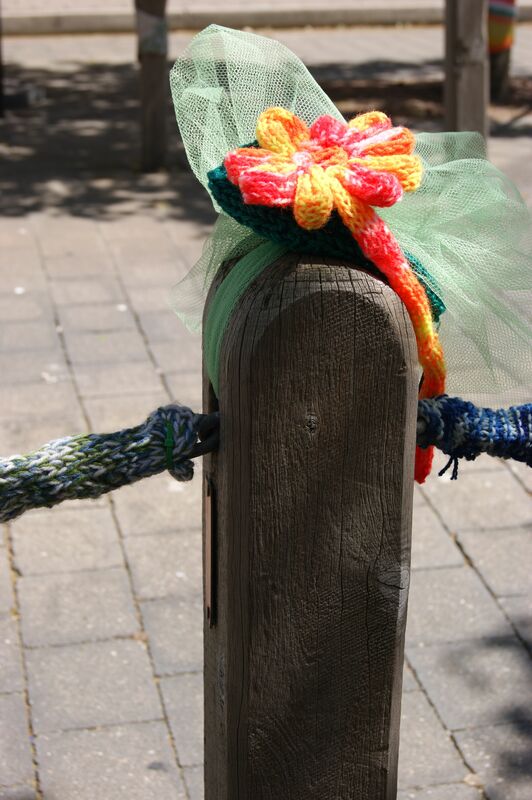 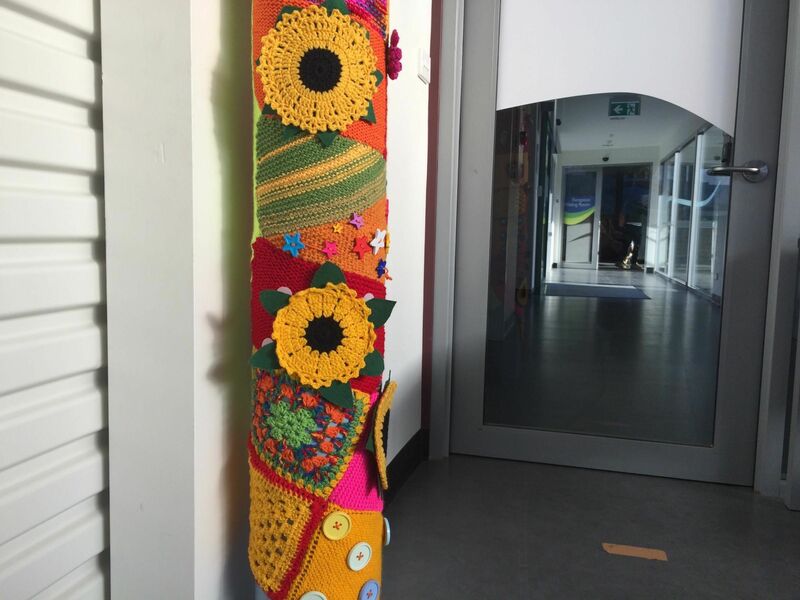 YARN BOMB POST WITH KNITTED FLOWER & TULLE. 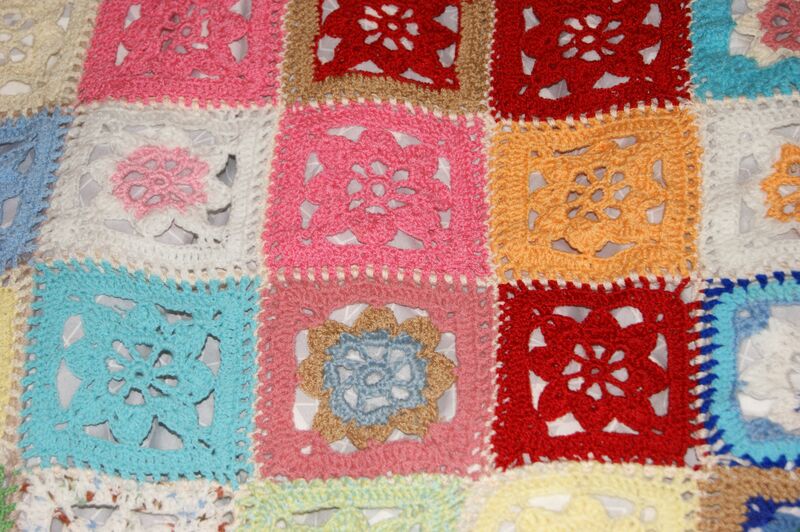 CROCHET FLOWER GRANNY SQUARE BLANKET. 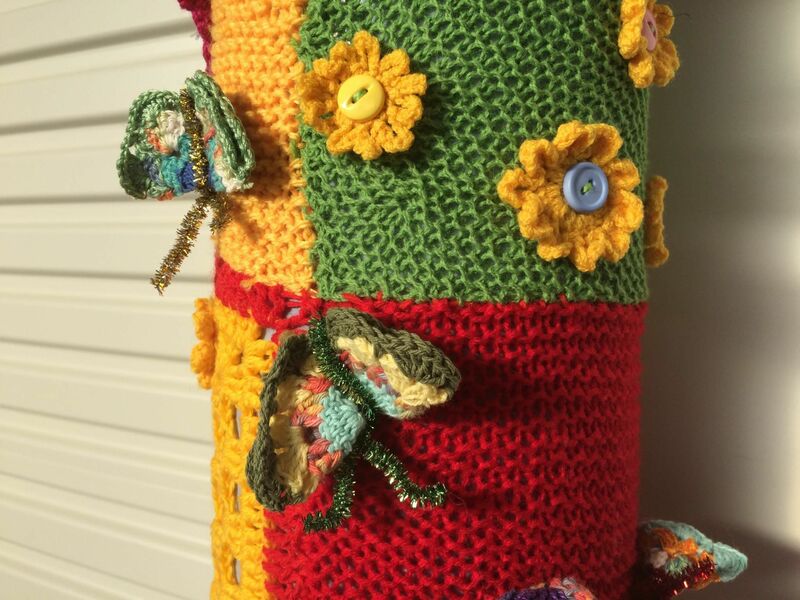 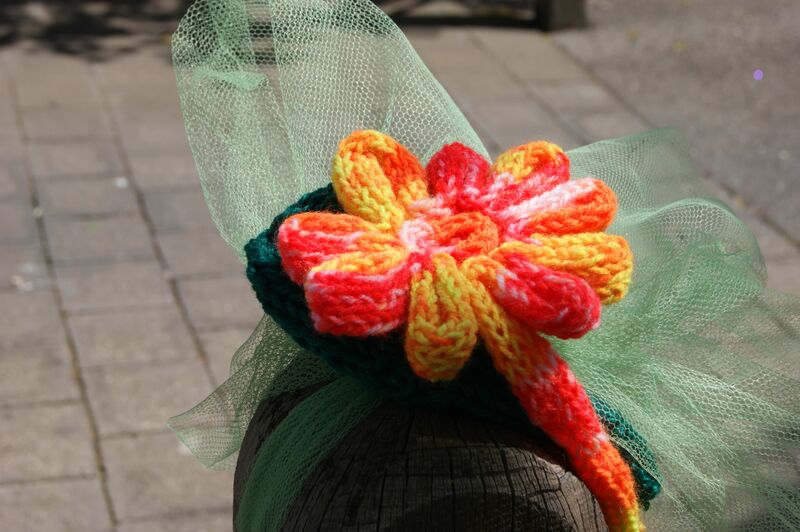 This entry was posted in Uncategorized and tagged craft, crochet, crochet flower, knitted, photography, yarn bomb, yarn bombing on February 18, 2013 by yarnbomb. 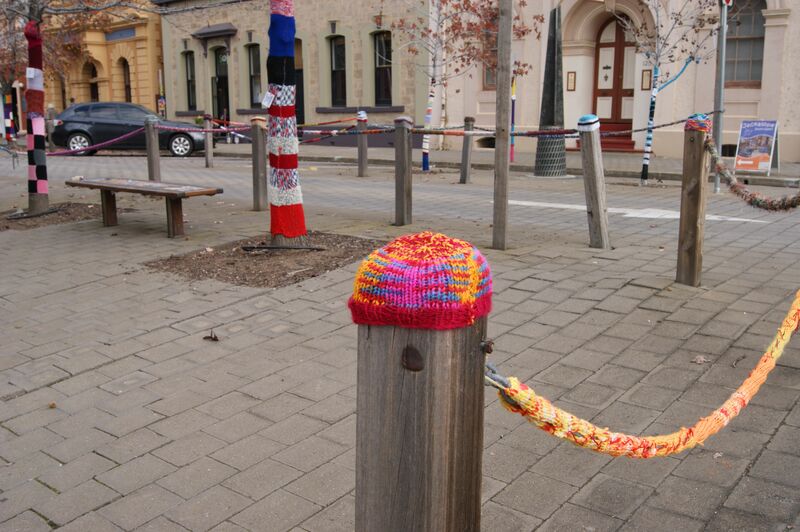 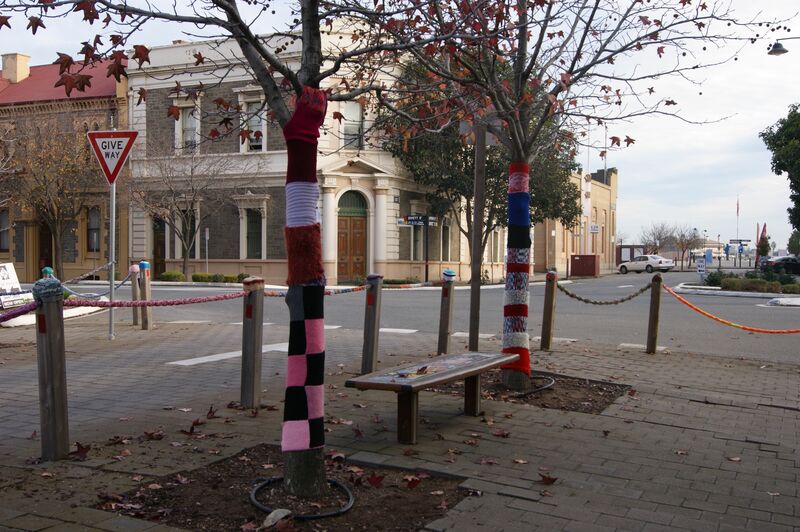 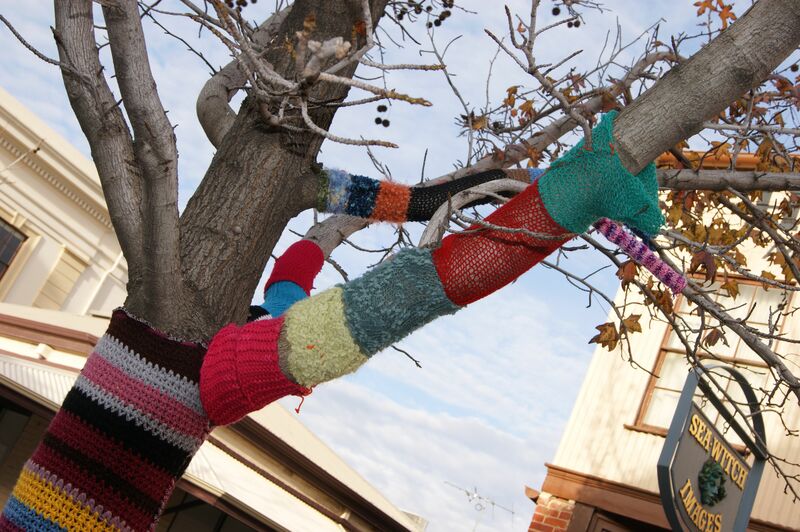 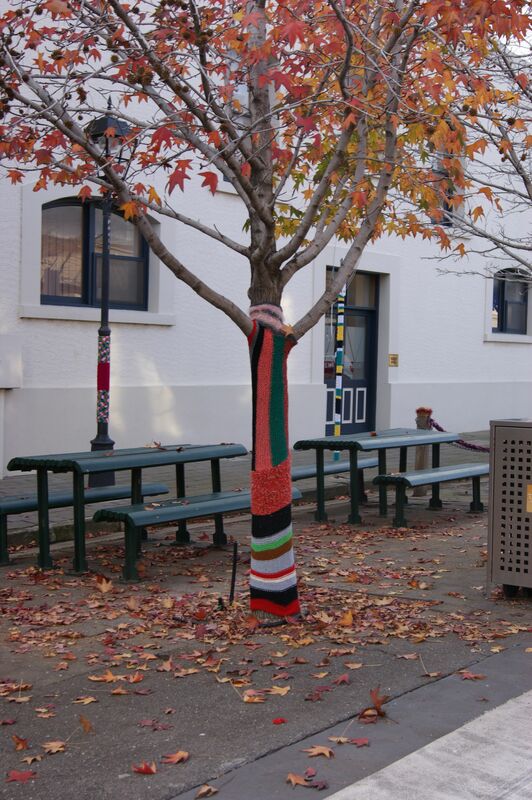 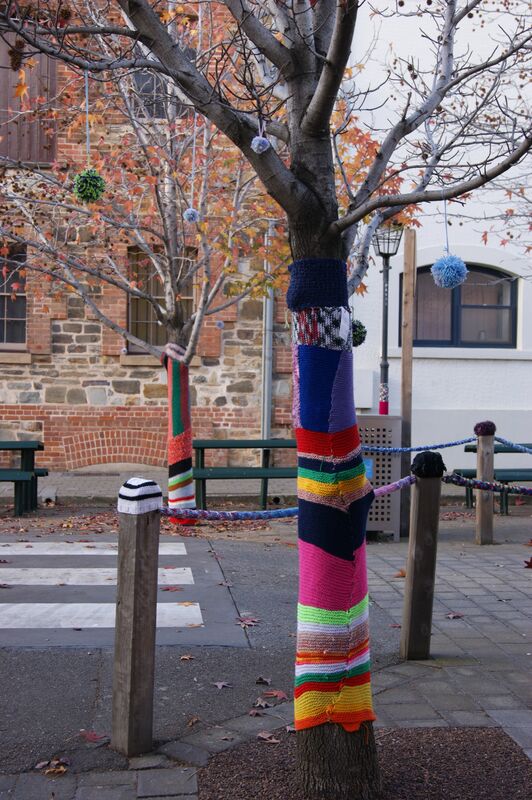 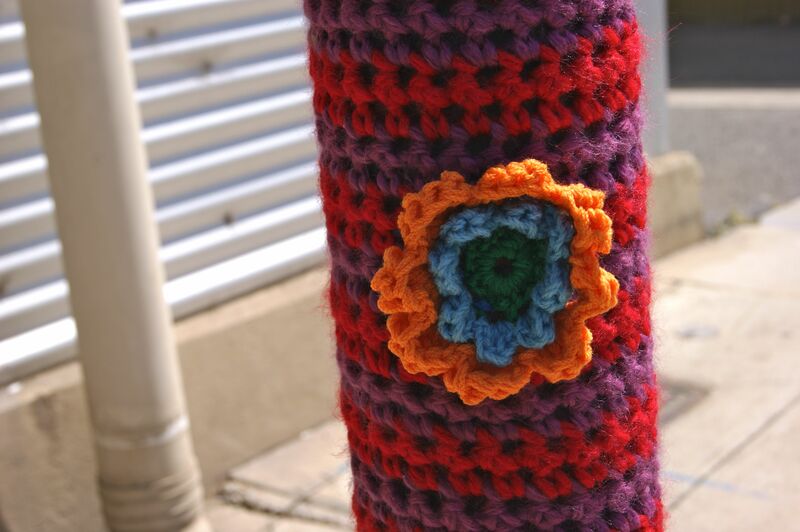 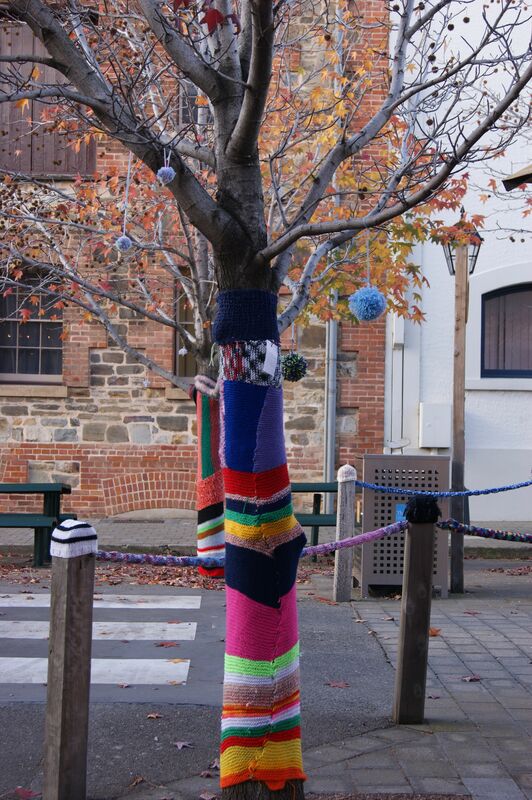 NIGHT -TIME KNIT NINJAS HAVE BEEN DOING SOME YARN BOMBING AROUND PORT ADELAIDE. 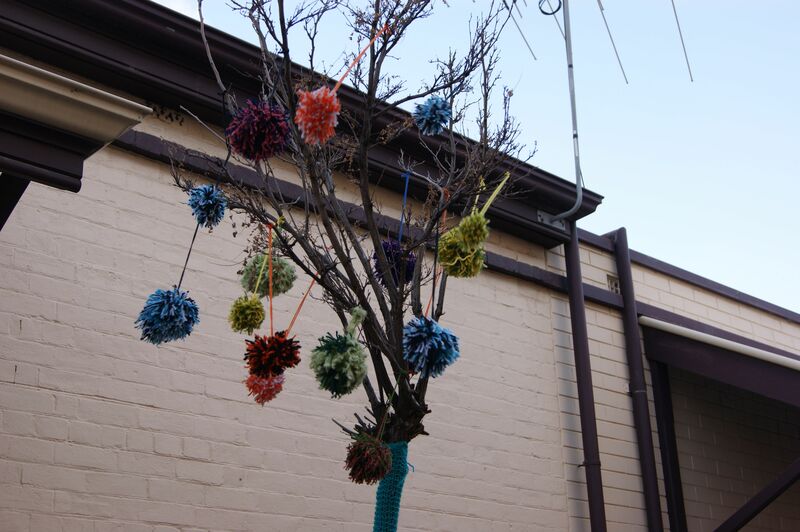 FESTIVE NIGHT-TIME YARN BOMBS MADE FROM KNITTED FLOWERS & TULLE & CROCHET HATS. 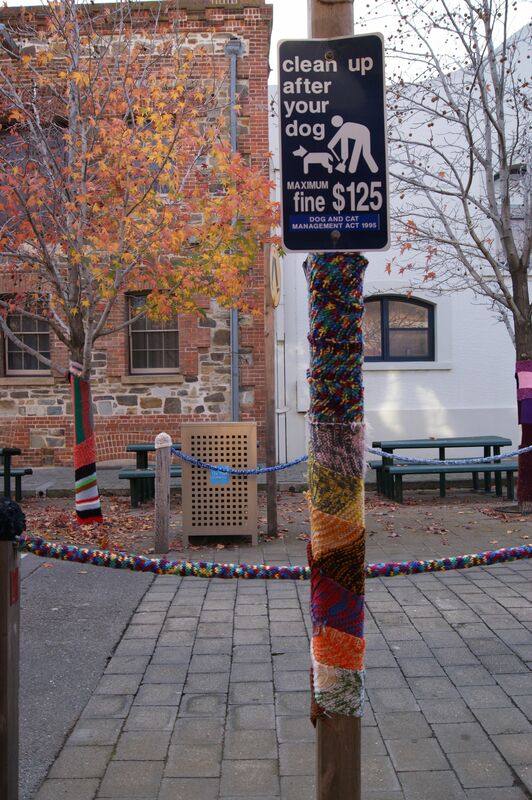 I LOVE THE LOOK OF THE HAND CRAFTED STREET ART, WITH THE TWINKLE OF PASSING CAR LIGHTS IN THE BACKGROUND. 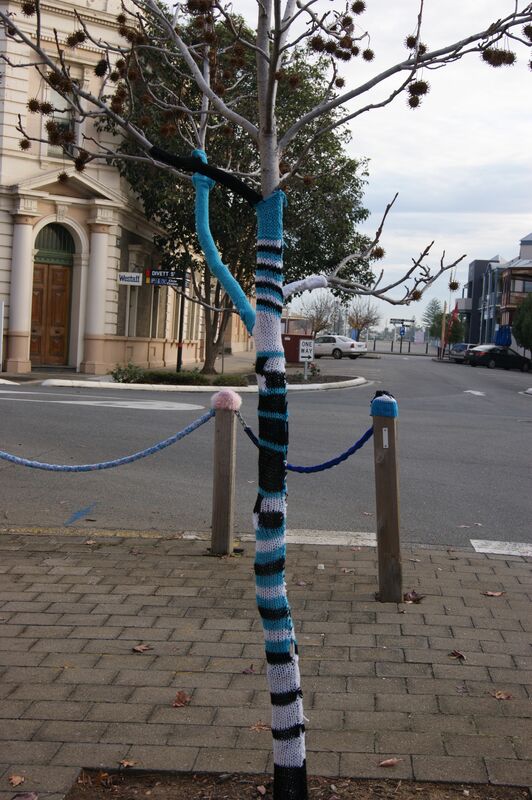 THE YARN BOMBING ON THIS TREE BRANCH FRAMES THIS CASTLE-LIKE DEVELOPERS SIGN WONDERFULLY. 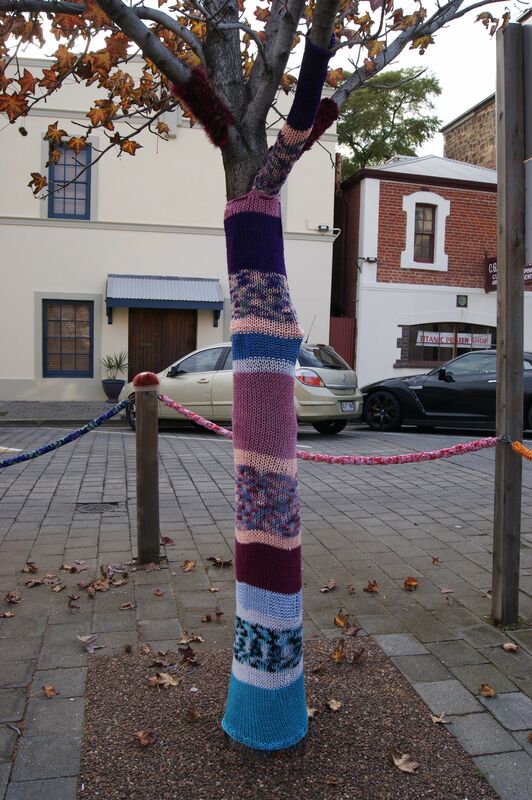 This entry was posted in Uncategorized and tagged craft, crochet, knitted, photography, street art, yarn bomb, yarn bombing on December 21, 2012 by yarnbomb.